Dreaming of the ultimate handbag? 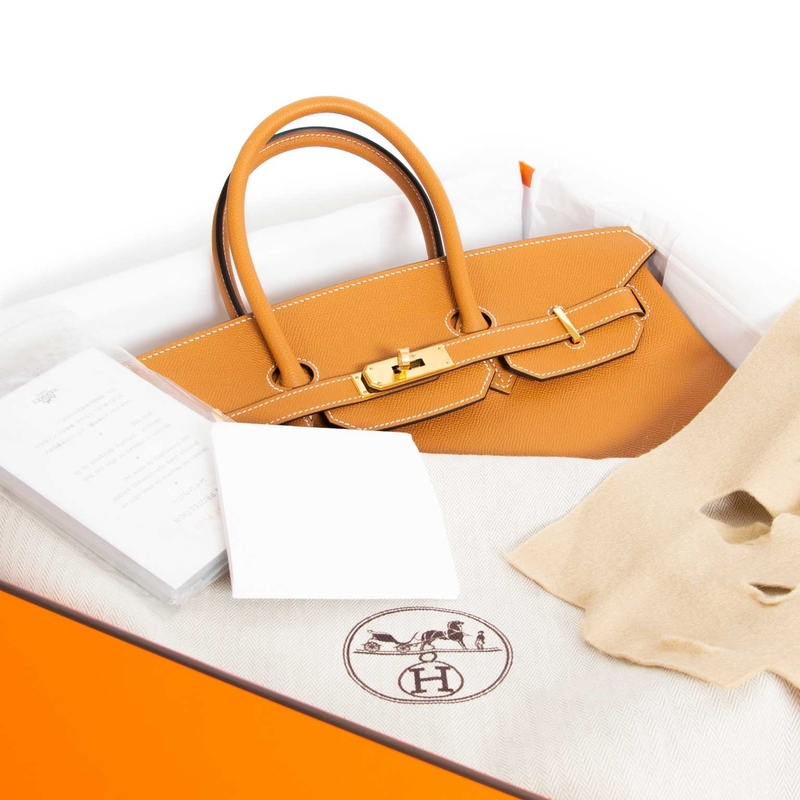 The Hermes Birkin ticks all the boxes. 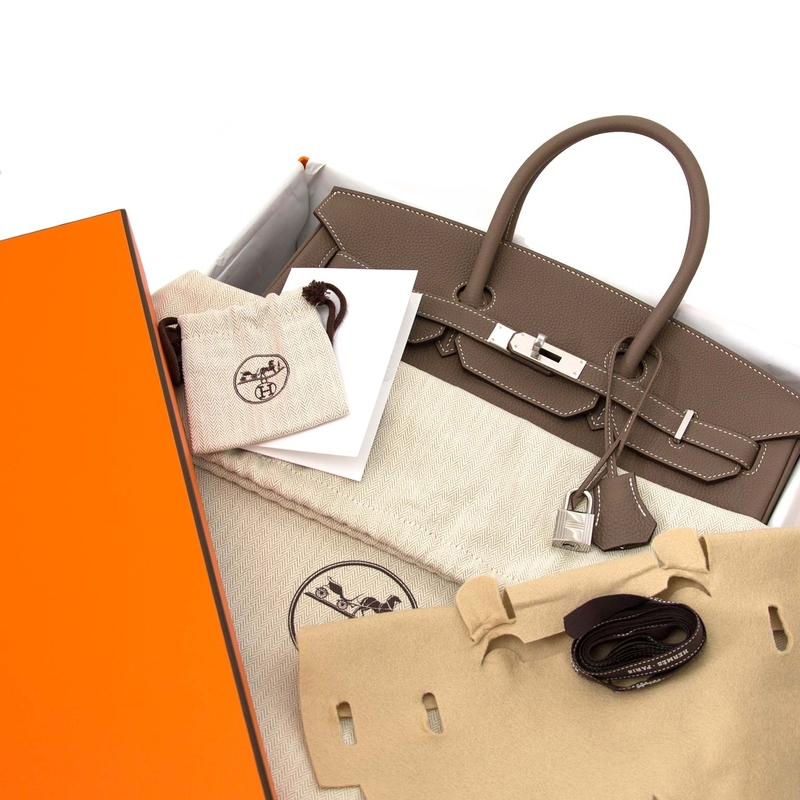 Its craftsmanship, design and inexplicable charm all add up to the Birkin being the most covetable and iconic handbag of the 21st century. 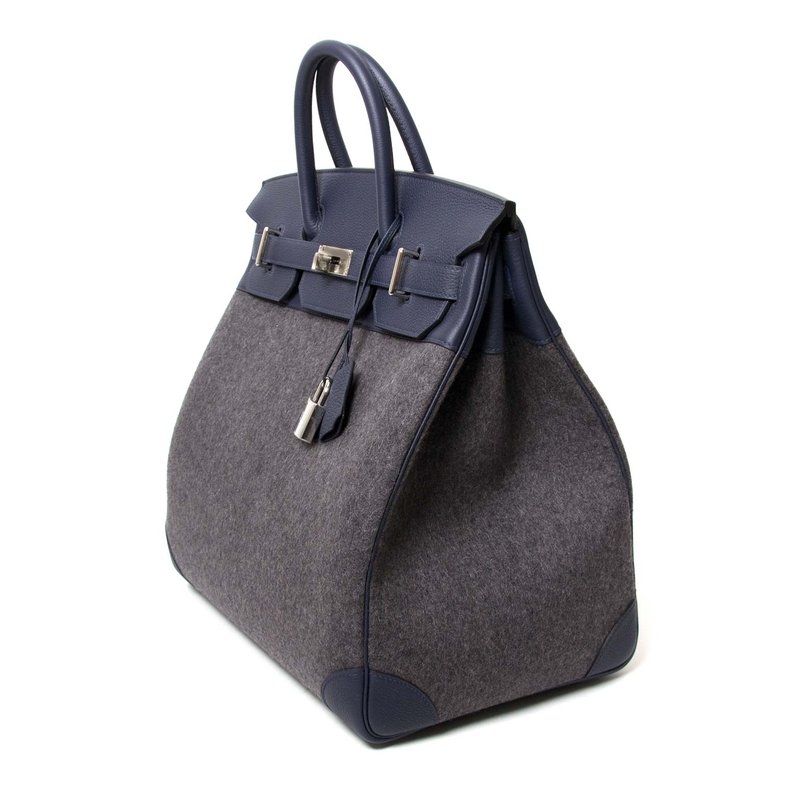 Inspired by actress Jane Birkin and used on airplane travels, the top handle BIrkin quickly became a statement piece of luxury for women all over the world. 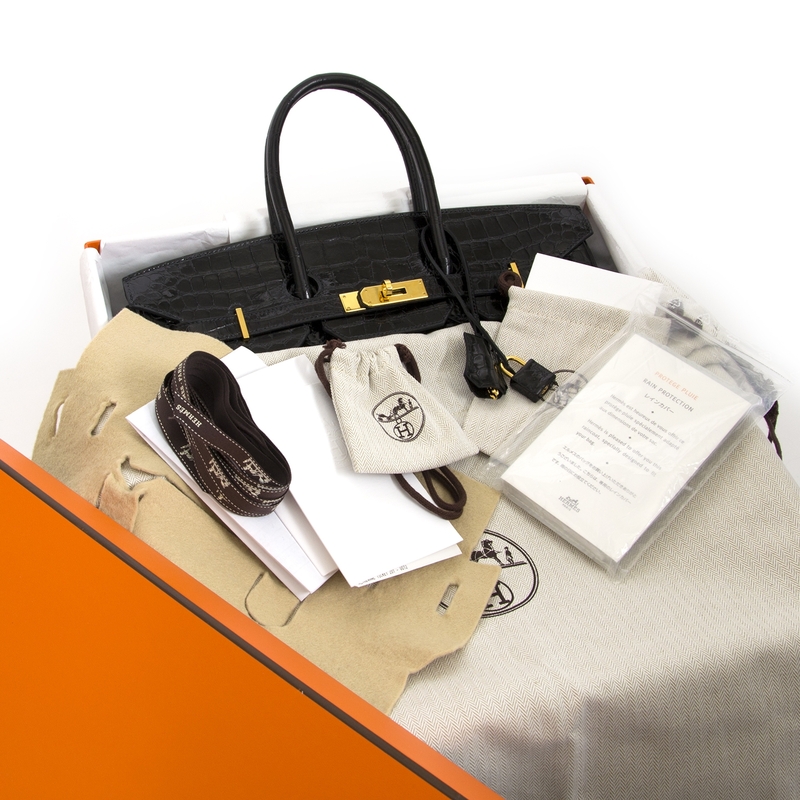 The most wanted size remains the Birkin 35cm, while the smaller sizes 25cm and 30cm have shown a spike in popularity. 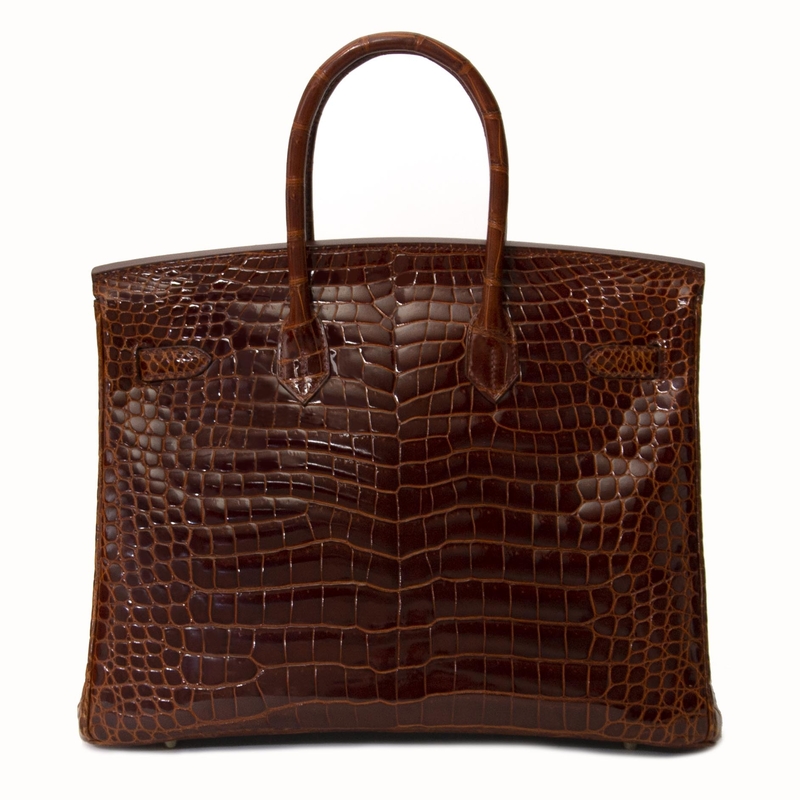 Labellov carries a wide selection of different sized Birkins with hardware ranging from palladium to gold and leather types that include Togo, Clemence Taurillon, Epsom and exotic skin leathers such as crocodile. 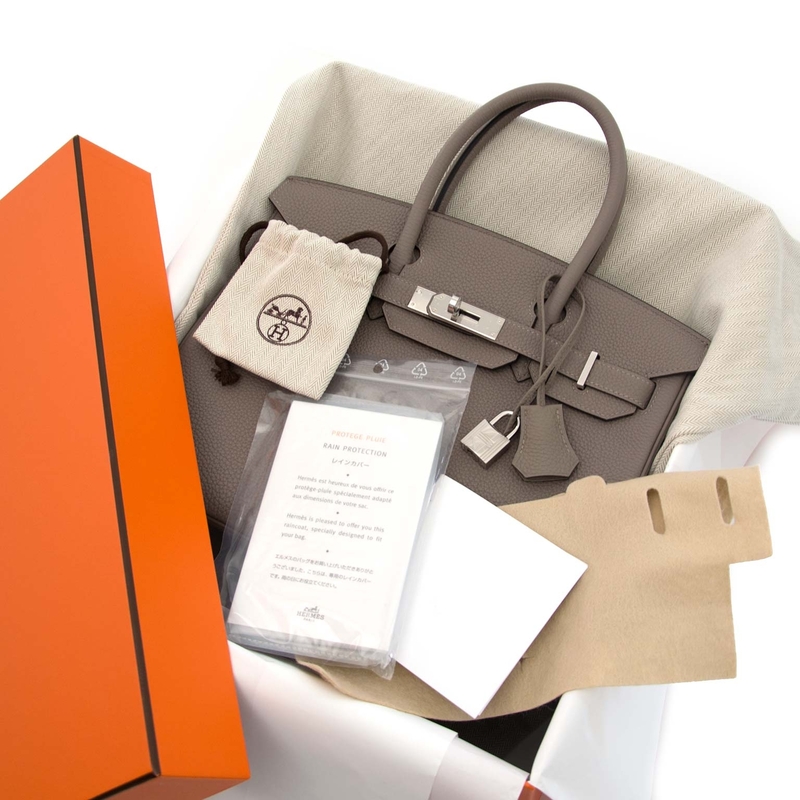 Visit the showroom in Antwerp by appointment only to view your requested Hermès bag or shop safely online on the webshop. 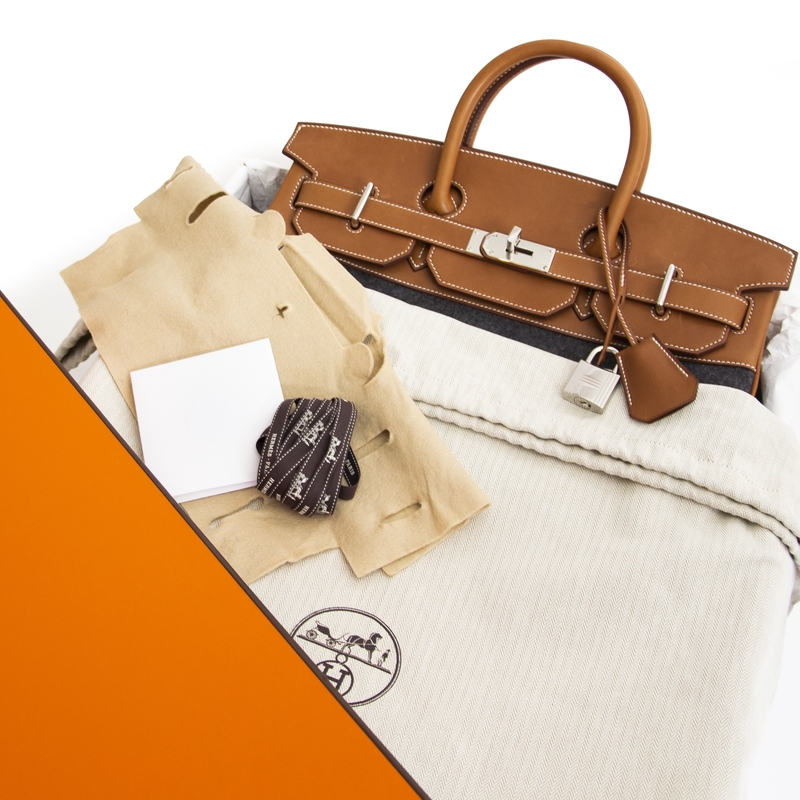 Why buy your Hermès Birkin at Labellov? 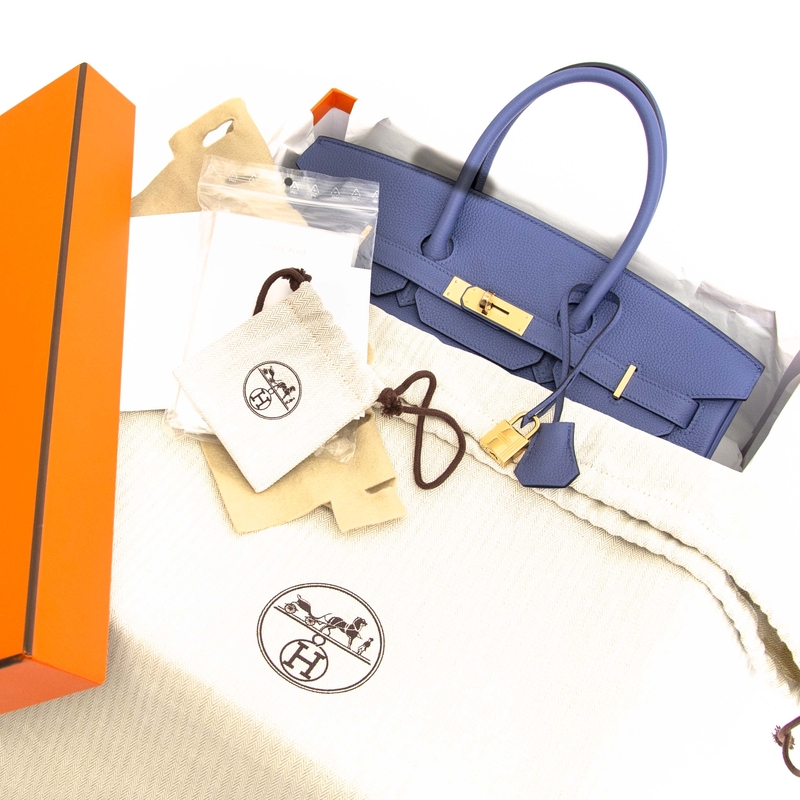 Skip the waiting list and get your hands on the most wanted designer handbag worldwide! 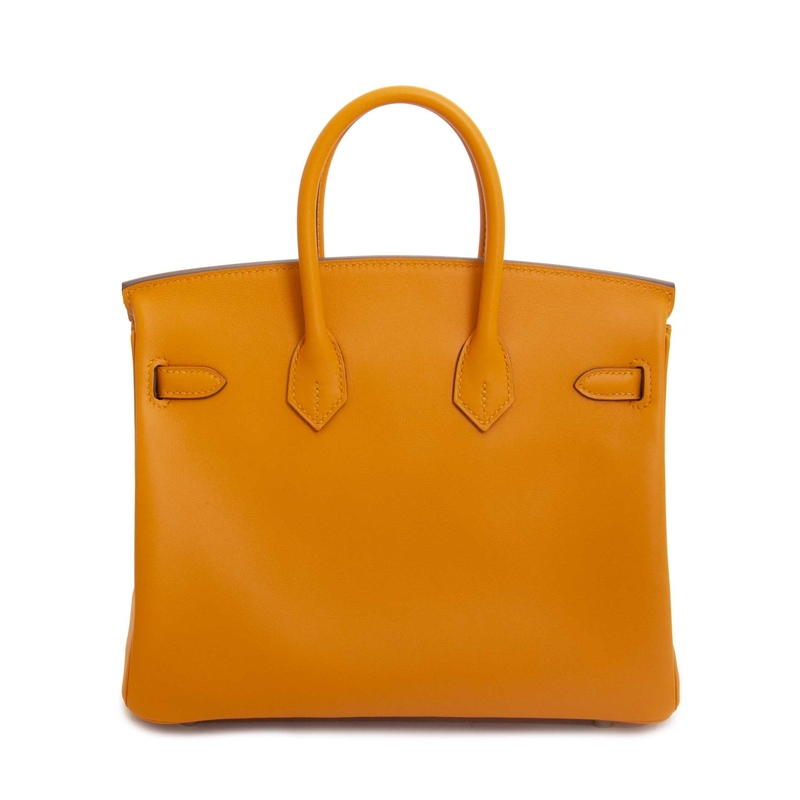 Labellov has a large selection of storefresh, new Birkin bags in different leathers, sizes and colors. All items have been checked and approved by highly trained experts and come with guarantee of authenticity. 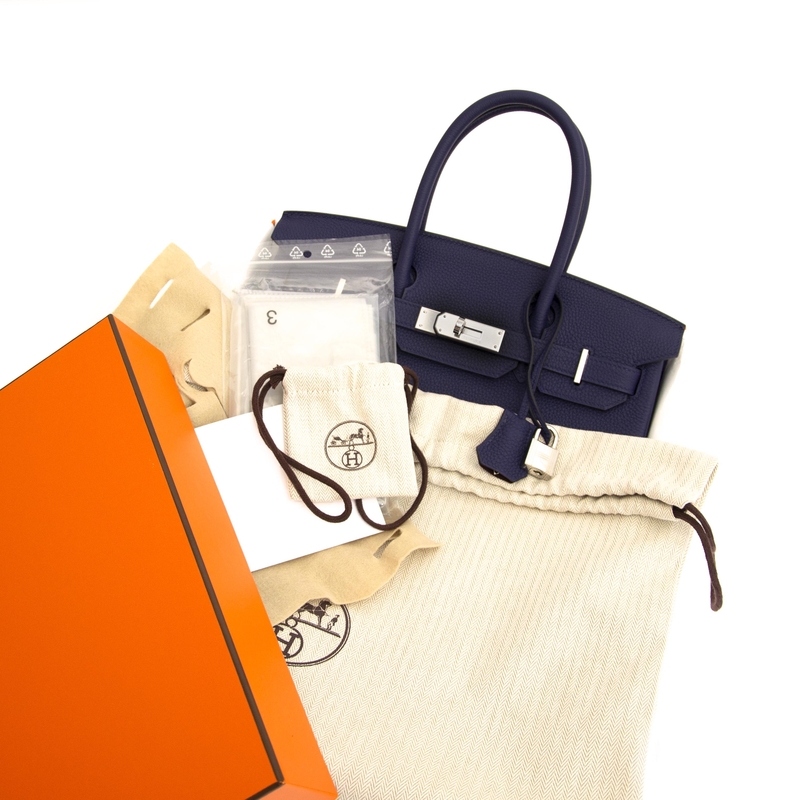 Buy preowned Hermes bags and shop brand new Birkin bags.